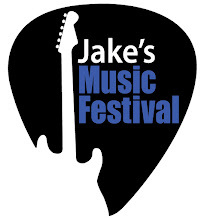 We've made a couple of changes to the web site to make it easier to get information about Jake's Music Festival. Underneath the banner headline you will see three tabs "Home", "2011 Band photos" and "2011 Show Line-up". The Home page will list current information about what is going on with the festival. Photos of this year's bands are under the next tab and the third tab is the line-up with start times. This should make it easier for our readers to find out who's playing and at what time without having to scroll all the way through the main blog. 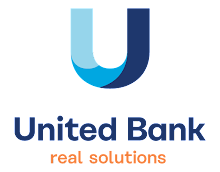 Hope you like the changes and we look forward to seeing everyone on April 16th.